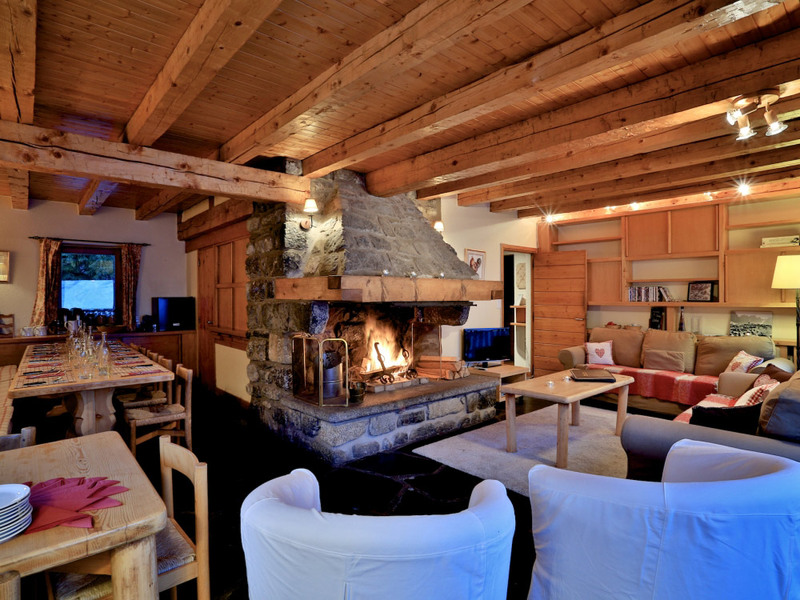 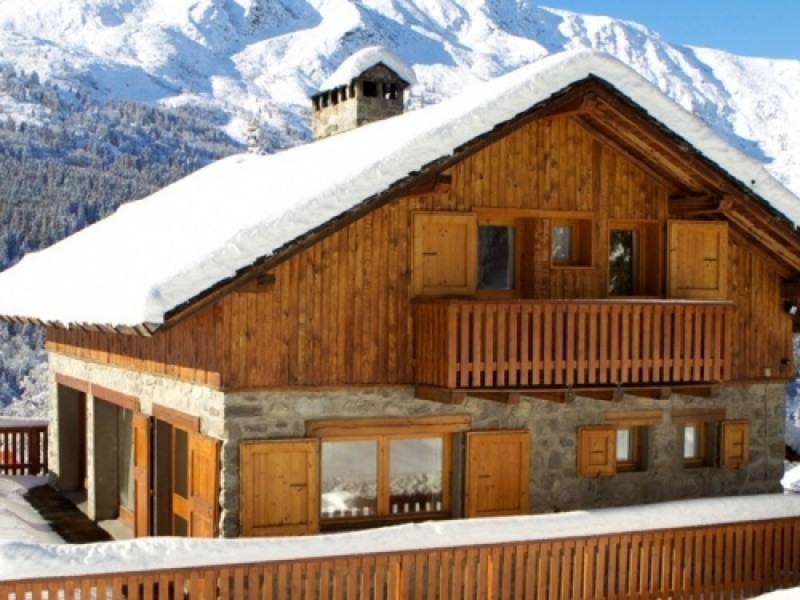 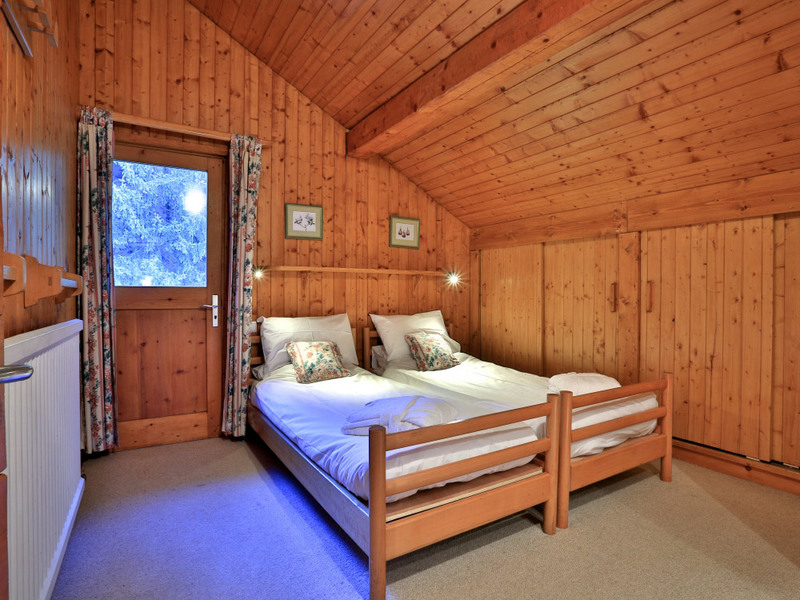 Chalet Cecilia has one of the best positions in Meribel due to it's ski in, ski out location. 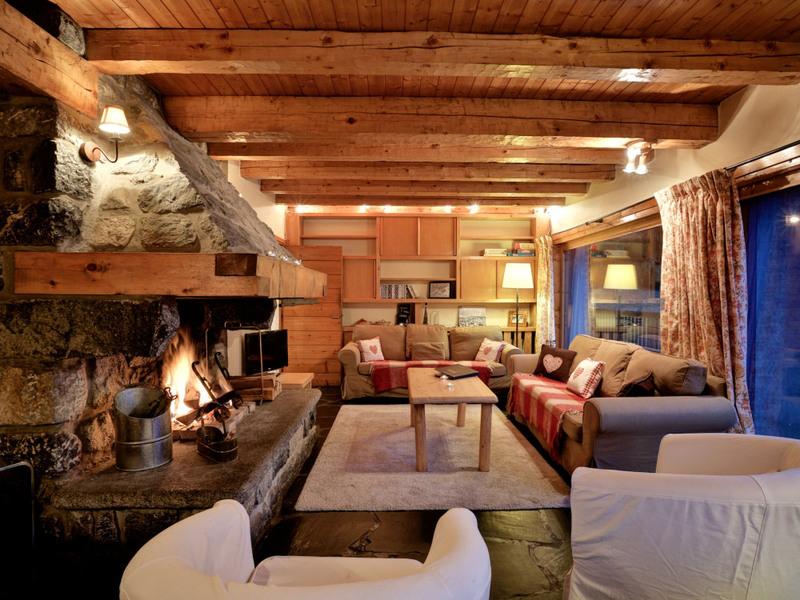 Enjoy the stunning views and watch passers-by skiing and snowboarding from the large sun terrace or from the comfort of the traditional sitting room with its warming open stone fireplace and distinct slate floors and wooden beams. 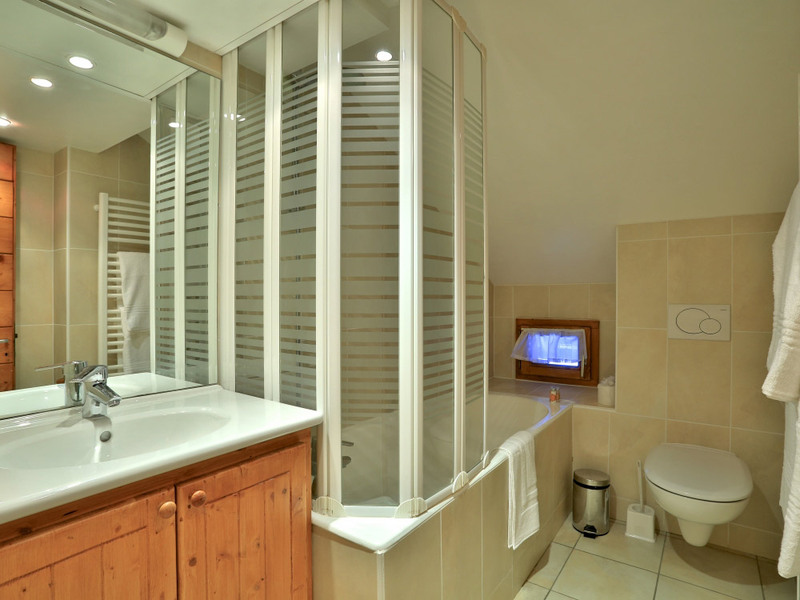 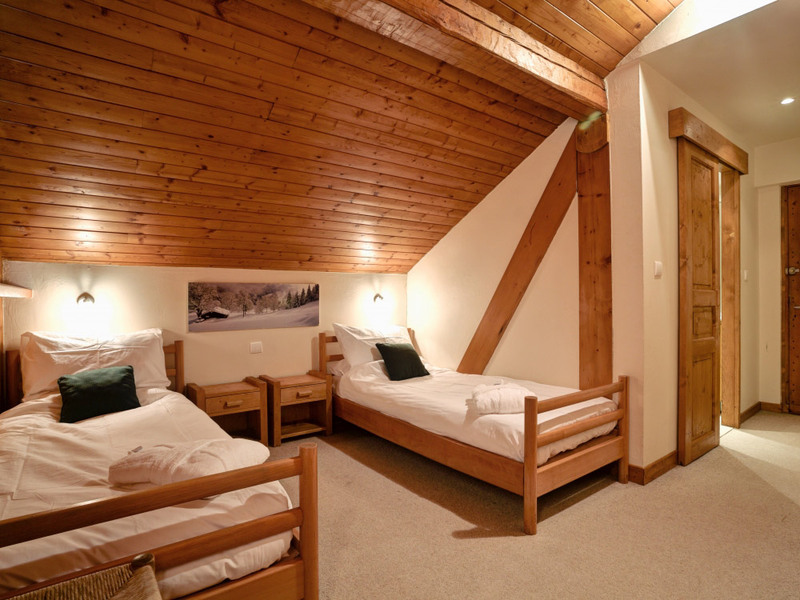 The 5 bedrooms have ensuite facilities and furnished to a very comfortable level. 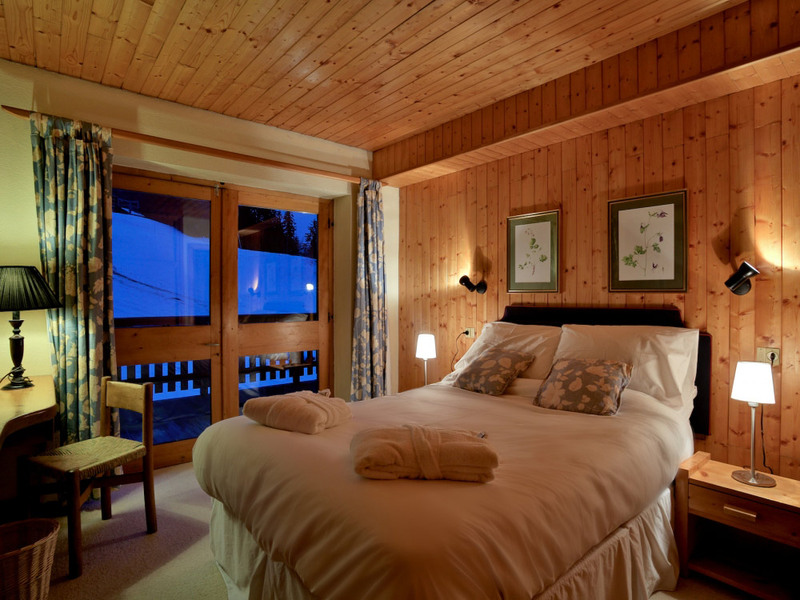 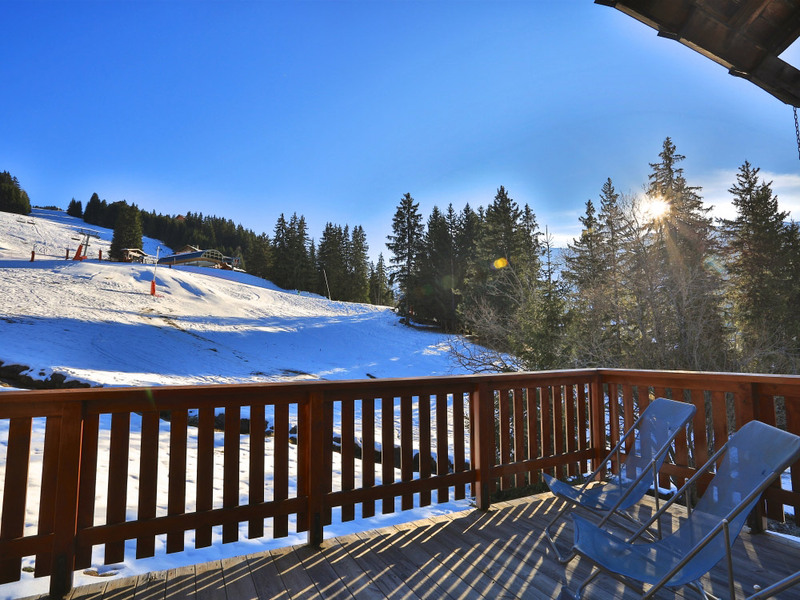 They benefit from views across the valley and some enjoy access to the balconies which surround the chalet. 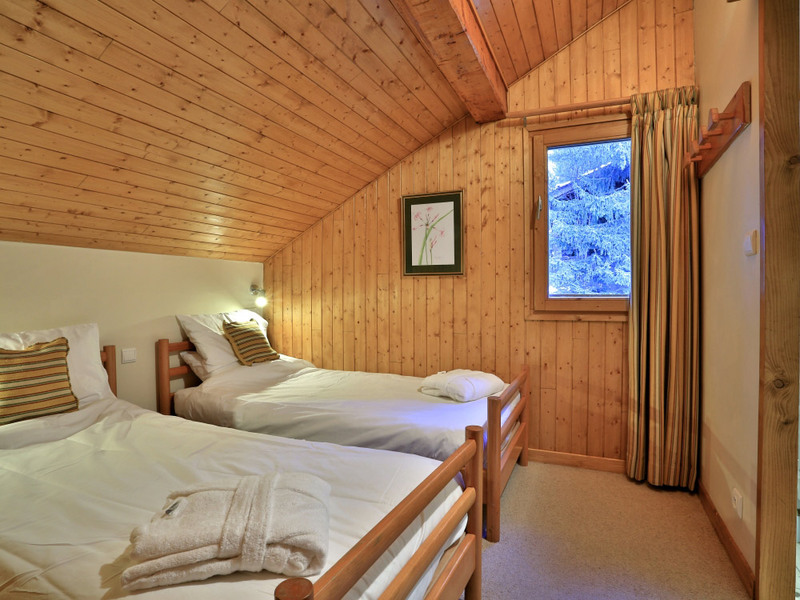 Throughout your stay you will be attended to by two members of our team. 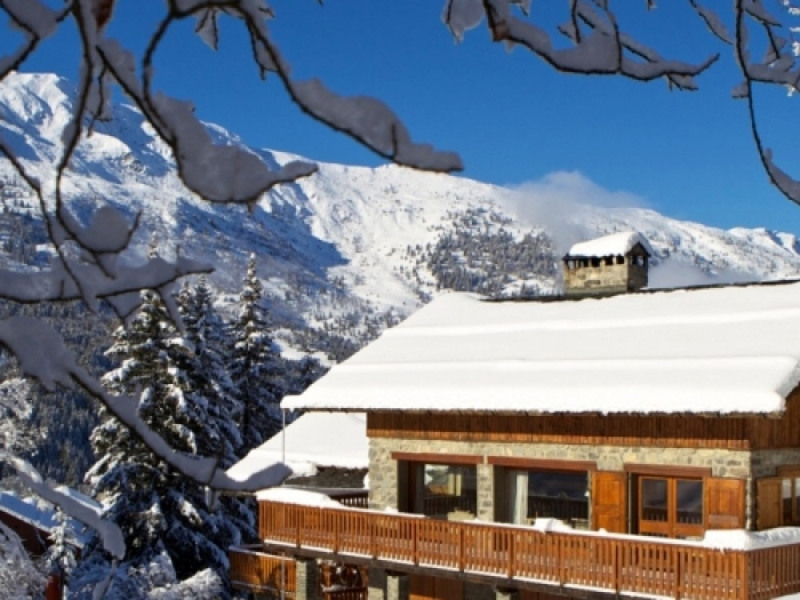 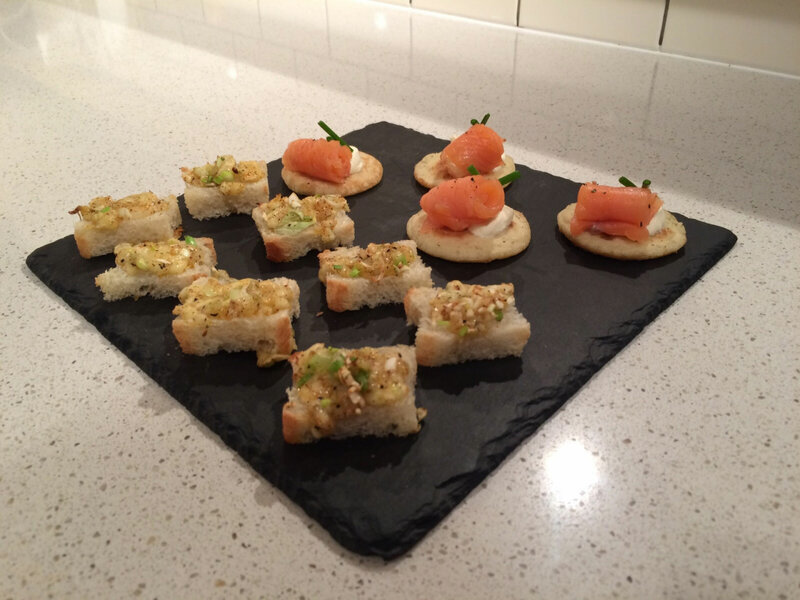 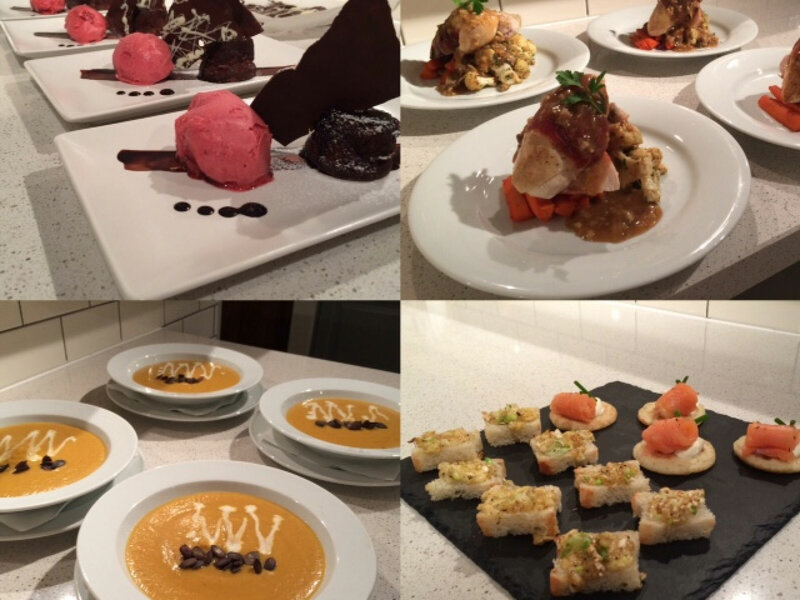 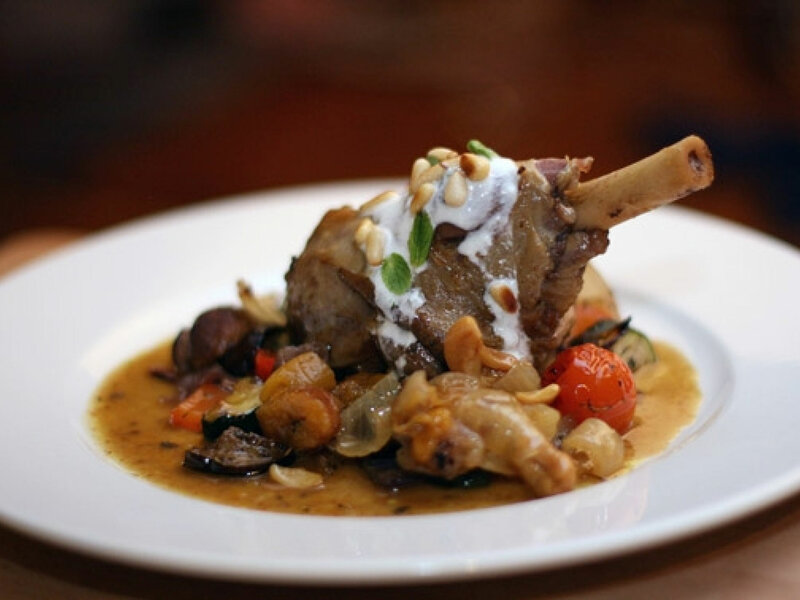 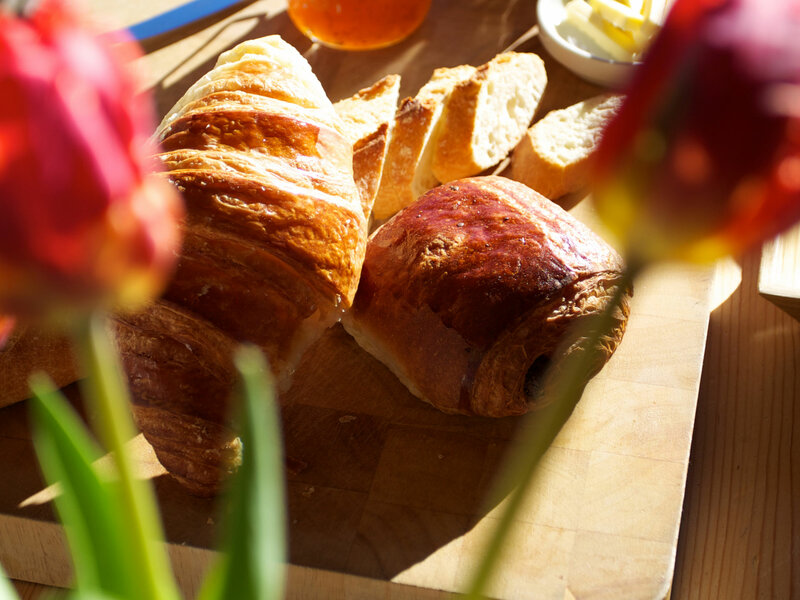 Your experienced chalet chef will provide delicious menus using fresh local produce and is assisted by a chalet host who will ensure that you are comfortable throughout your stay.